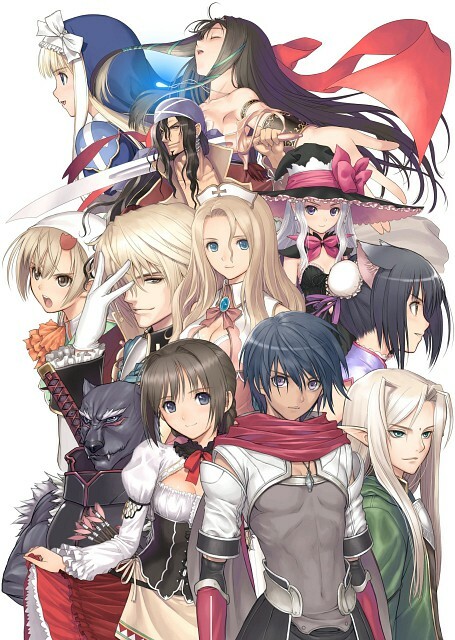 Tagged under Tony Taka, Production I.G, Games, Series. At first I thought how cool it would be a new anime featuring TT 's characters, then little by little, things got interesting and mysterious, but something was weird here... so much peace, so much happiness... everyone baking bread, eating it and bla bla bla... no action at all!! [worse, nothing else besides baking bread!] Until the final episode: few minutes of action, trying to summarize a whole arch of story, so it really dissapointed me. The personal rating is only and ONLY because of the excelent drawing style! No feedback on Shining Hearts.